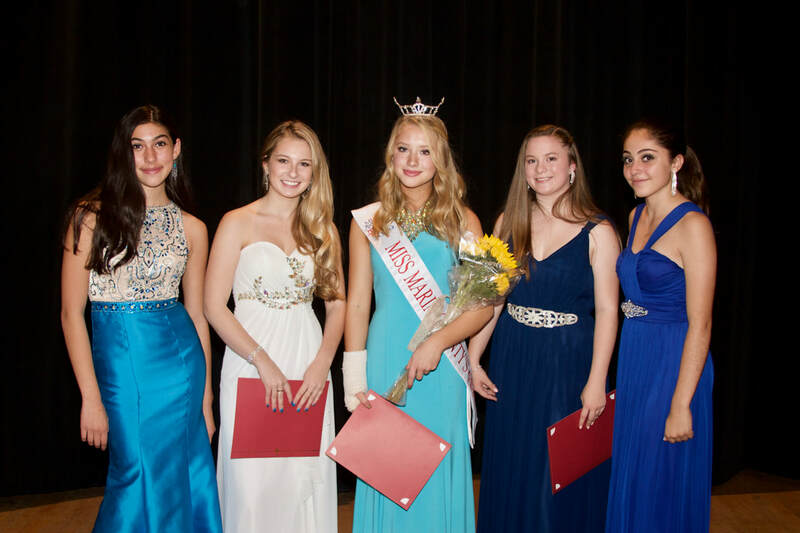 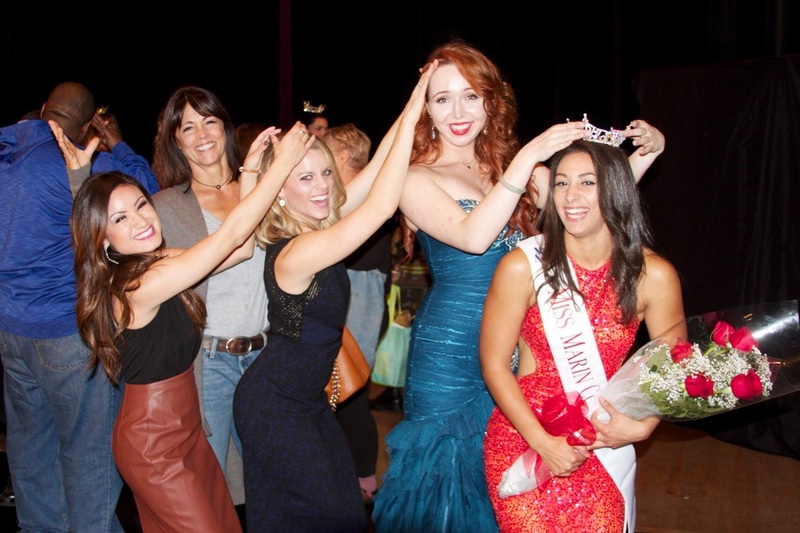 The Miss Marin County Scholarship Organization is an official local preliminary to the Miss California/Miss America Organizations. The Miss America Organization is one of the nation's leading achievement programs and the world's largest provider of scholarship assistance for young women. 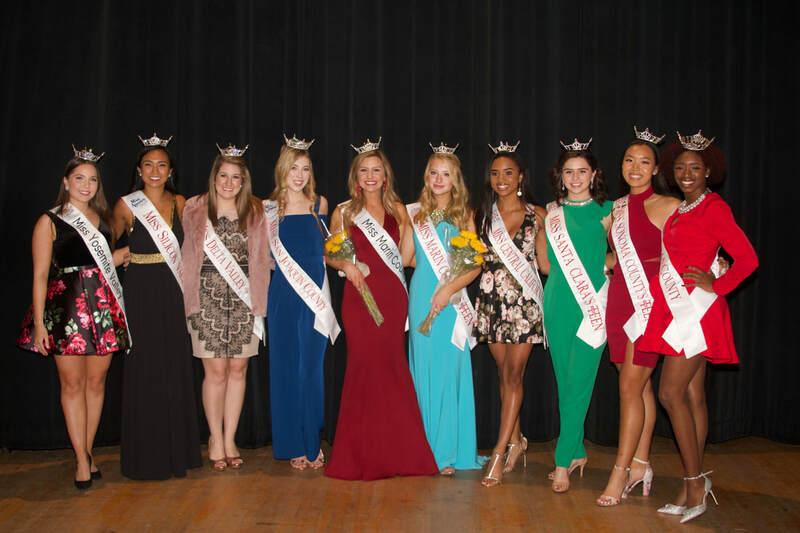 Last year, the Miss America Organization and its state and local organizations made available more than $45 million in cash and scholarship assistance. 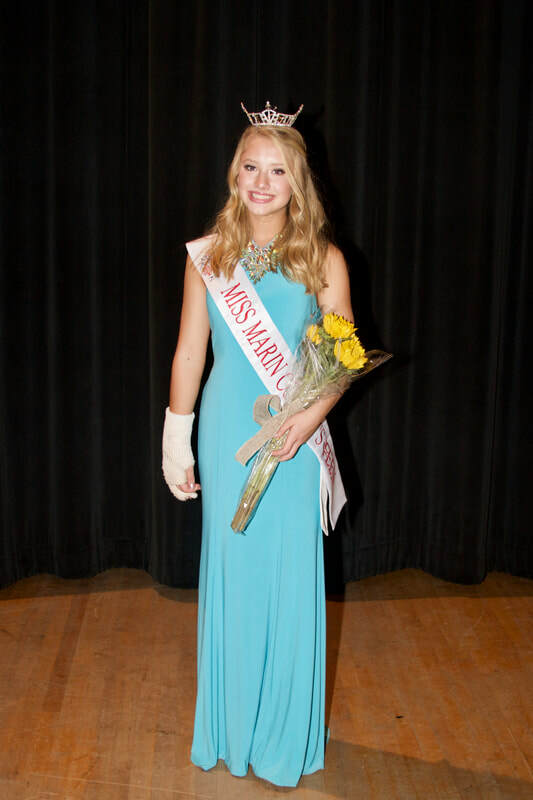 ​and Miss Marin County's Outstanding Teen 2019, Hannah Jackson! 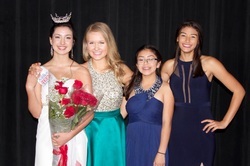 For any upcoming community events, please contact us if you would like to have Miss Marin County or our Outstanding Teen attend. 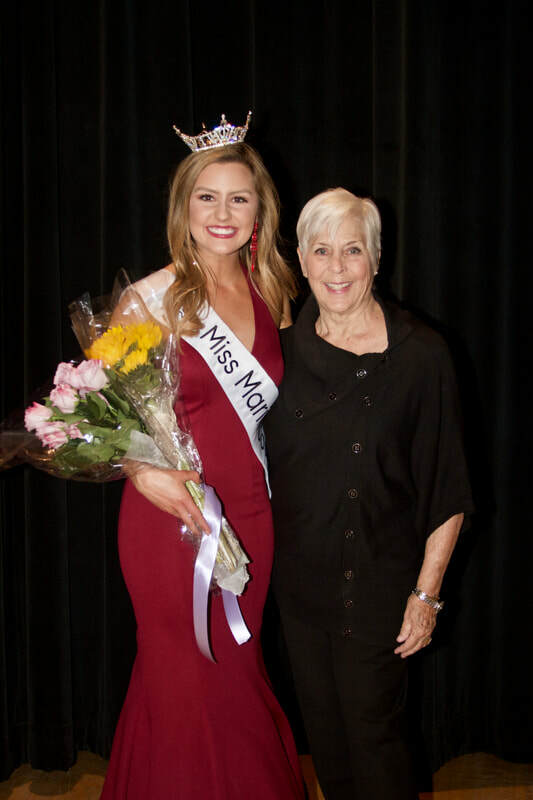 Email Michele Moser, Executive Director at michele@hcamgmt.com.